We are proud to be part of Seattle CannaCon 2019 – a conference expected to bring in 12,000 attendees to network and share our expertise in all aspects in the Cannabis Industry. Here at Hauser Jones & Sas, we know the importance of providing services to specific industries and we have dedicated considerable resources to being of support to cannabis businesses. Starting and running a successful business is tough in any industry – when the cards are stacked against you as they are in this industry, it is even more important to find partners you can trust. Marijuana-based businesses face incredibly strict regulations and it is important to understand and work within the guidelines. Our firm specializes in heavily-regulated industries – like healthcare, banks and credit unions – so we are uniquely prepared to help you and your business navigate through the legalize and red tape. The most important thing is to meet regulations head-on and with integrity and clear documentation. 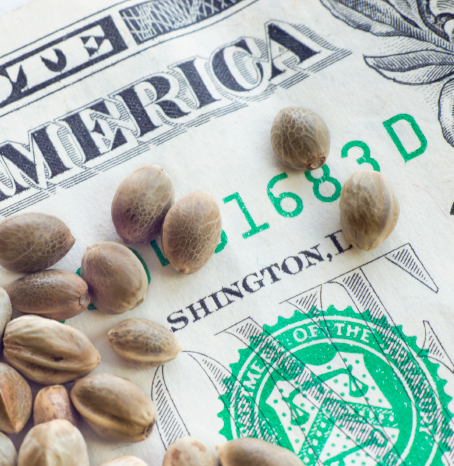 Everyone knows the current Federal tax law (IRS Code Section 280E) presents a significant and unfair financial hurdle for most businesses in the marijuana industry. It’s not enough that the State of Oregon marijuana tax revenue is crushing original estimates and that in 2018 the Washington State industry has paid over $120 million in just WA State excise taxes; but it adds injury to insult that the Federal government is getting more than its fair share of cannabis revenues because of some antiquated tax laws. To help cannabis business owners, we have developed cost accounting techniques and documentation strategies to help our cannabis clients to save on federal income taxes; and minimize the impact of 280E expense limitations. 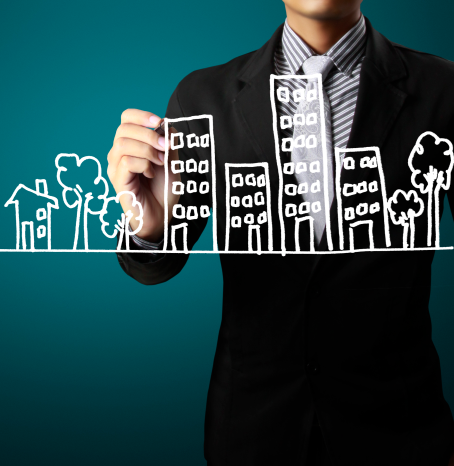 Proactive tax planning is extremely important. Where can you save? Are there more deductions or benefits available to your business? What do you need to do to preserve your right to expenses that are non-deductible today, but may become retroactive deductible expenses in the future? When taxes and regulations are so high, it is important to have a partner you can trust who knows all the black, white and gray areas of the tax law and how best to navigate the limitations. Too many qualified and established accounting and CPA firms are afraid to enter the cannabis field and help business owners like you to thrive. We are not one of those firms. We understand the regulations – even the “cash only” aspects of the industry (remember we work with many banks and credit unions too). You deserve to partner with a team that understands you and your specific industry. You deserve a partner who knows your value and will treat you with the respect you deserve. Reach Out for Help – If you are going to be at CannaCon this year, we would love to connect with you in person to talk about how we can help your business save money and thrive. However, if we miss each other among the sea of 12,000 faces, send us an email so we can start a conversation. We’re excited to work with you and help your business grow! Jennifer brings to the Hauser Jones & Sas family more than 20 years of experience in the financial industry. 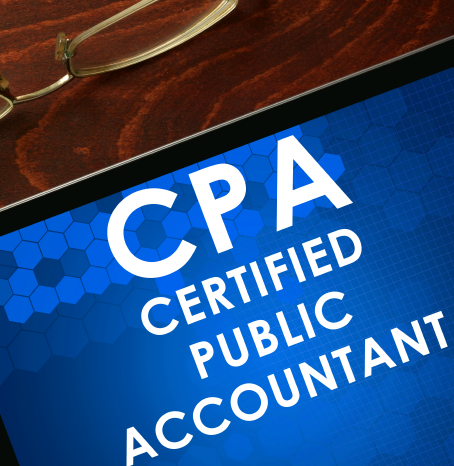 Her favorite part of being a CPA is the ability to work directly with people; helping with their tax planning and consulting needs. She has worked with several attorneys to assist with specialized reports required to help resolve legal cases involving partnerships, estates and trusts. 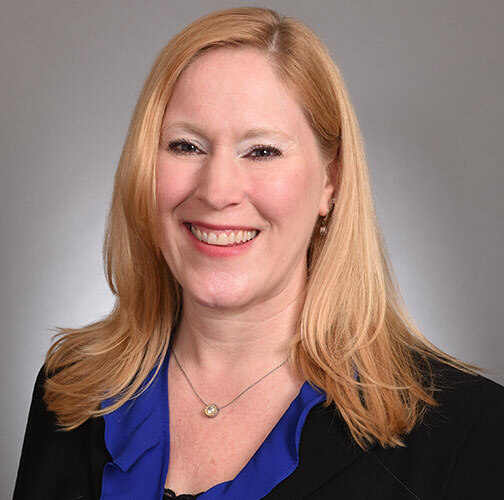 Jennifer leverages her past experience as an IRS auditor by representing her clients throughout the entire IRS audit process, allowing her to help resolve numerous issues.